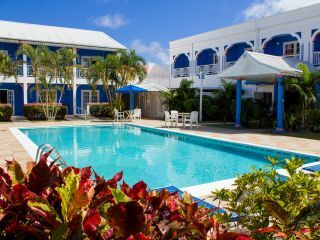 Centrally situated in the heart of St. Lucia’s entertainment capital, Rodney Bay Village, the Bay Gardens Resorts family of hotels offers inviting, island-inspired accommodations. 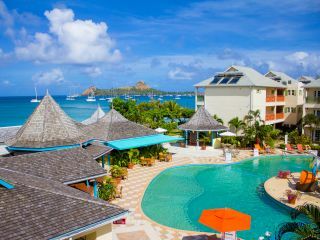 With Four properties positioned on the Reduit Beachfront and within Rodney Bay Village and The Rodney Bay Marina, Bay Gardens Resorts is a favourite hotel destination in St. Lucia for families, couples, and island explorers. Each Bay Gardens Resorts property offers a unique island experience, from the recreational activities and beachfront experience at Bay Gardens Beach Resort & Spa to the tranquil tropical oasis at Bay Gardens Hotel to the cosy intimacy of the romantic Bay Gardens Inn to the journey into a paradise of complete relaxation just steps away from Rodney Bay Marina. Whichever hotel you choose for your stay in St. Lucia, you will enjoy friendly service and convenient access to the best of the island including all properties in the Bay Gardens Resorts collection via complimentary shuttle service. 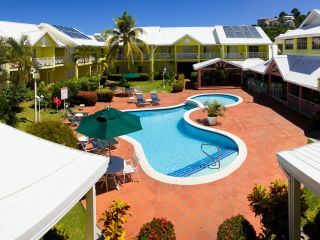 Located directly on the beautiful Reduit Beach, Bay Gardens Beach Resort & Spa, the flagship hotel of Bay Gardens Resorts, offers an elevated resort experience in one of St. Lucia’s most scenic and serene settings. 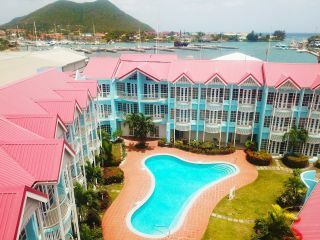 Sitting the heart of Rodney Bay Village, the casually Caribbean Bay Gardens Hotel features inviting accommodations and a perfect location near the island’s entertainment capital, at one of the best values in St. Lucia. A private, secluded sanctuary, the Bay Gardens Inn offers a uniquely intimate island experience in the centre of Rodney Bay Village. A warm island welcome awaits you at Bay Gardens Marina Haven. Journey into a paradise of complete relaxation just steps away from Rodney Bay Marina.